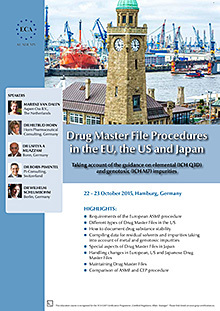 Since 1st October 2012, special regulations have been applying to the US Type II Drug Master Files. This year in February, the FDA published a new Guidance for Industry. 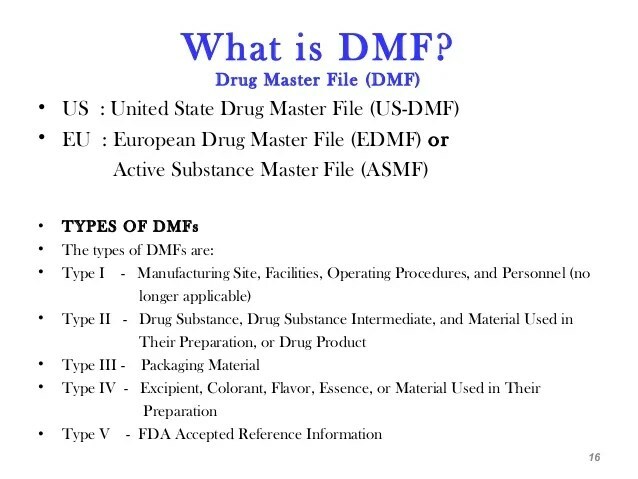 Read here what the DMF holder has to consider when submitting data about the API Drug Master File. 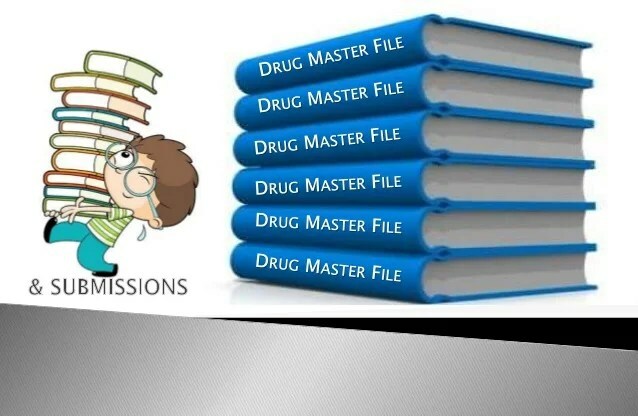 Since the coming into force of the “Generic Drug User Fee Act” (GDUFA) on 1st October 2012, special regulations have been applying to the submission to the FDA of a Drug Master Files for a pharmaceutical API (Type II DMF). The DMF holder must pay a one-time fee when authorising the reference of his/ her DMF in an application for a generic drug (Abbreviated New Drug Application, ANDA). 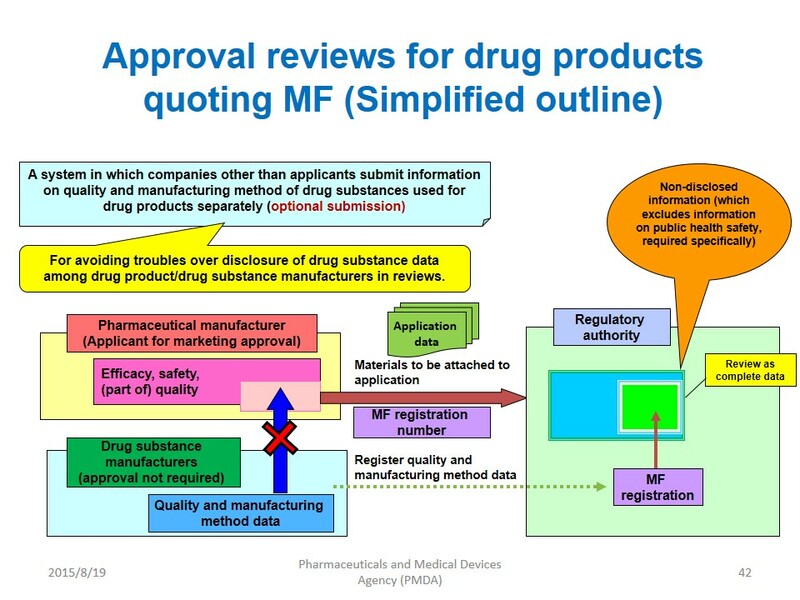 Moreover, the DMF will undergo a completeness assessment through the FDA. This year in February, the FDA published a Guidance for Industry entitled “Completeness Assessments for Type II API DMFs under GDUFA” which provides DMF holders with comprehensive information regarding the application for a Type II DMF. The document describes the criteria according to which the FDA performs a completeness assessment and which data are expected. Has the fee been paid? Has the DMF been previously reviewed? 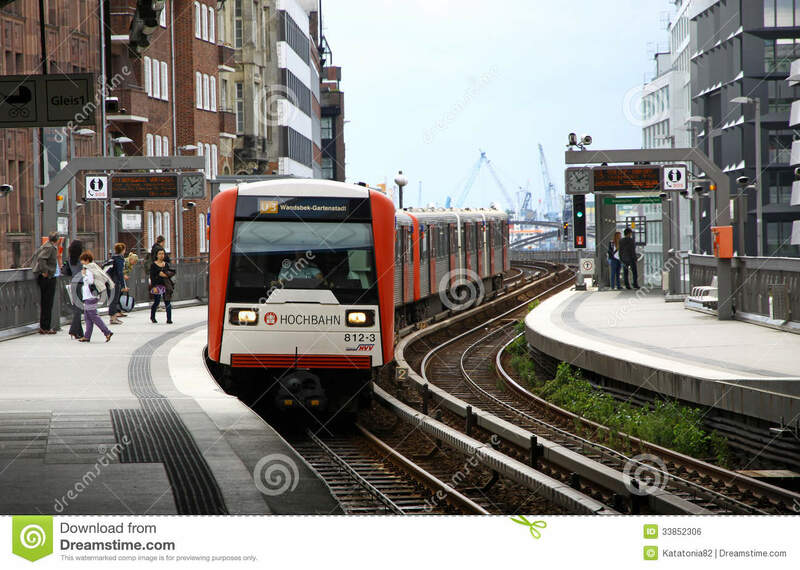 Does the DMF pertain to a single API? Does the DMF contain certain administrative information? 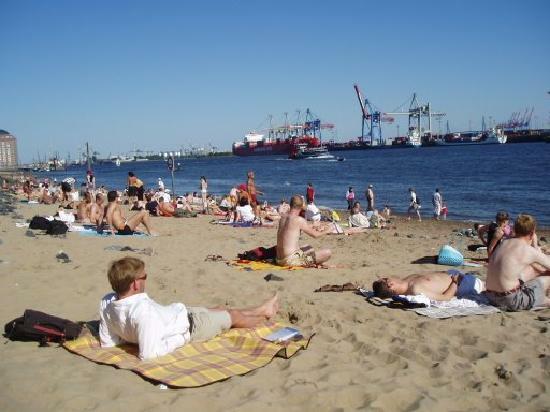 Does the DMF contain all the information necessary to enable a scientific review? Is the DMF written in English? The Guidance contains a checklist (Appendix 1) listing the criteria according to which the FDA performs the assessment. 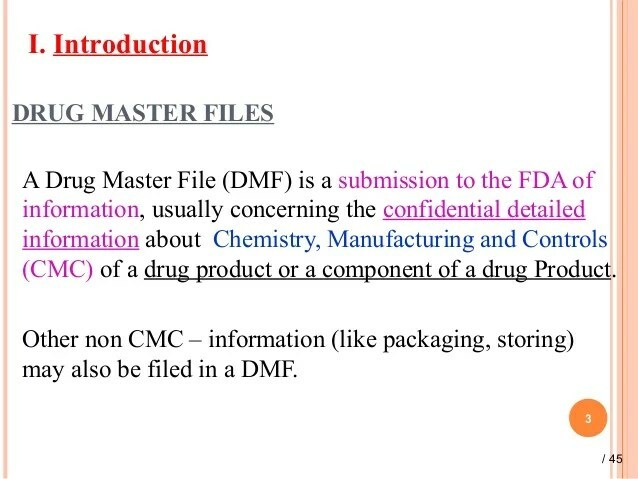 For the DMF holder, this list is helpful to check the completeness of his/ her data before submitting them to the FDA. One essential element underlined in this Guidance is to pay the DMF fee in due time (at least 6 months prior to the submission of an ANDA). The FDA won’t continue to process the DMF as long as the fee hasn’t been paid. If the applicant of an ANDA references in his dossier a DMF for which a fee is due, the FDA will inform him. If the fee hasn’t been paid within 20 days after notification, the FDA will stop the further processing of the application. When submitting a DMF, the form “FDA 3794″ (Generic Drug User Fee Cover Sheet) should be attached. It contains the minimum information required by the FDA to determine whether the DMF holder has satisfied his fee obligations. After the successful completeness assessment of a DMF, a number will be attributed and posted on a publicly available API DMF list. 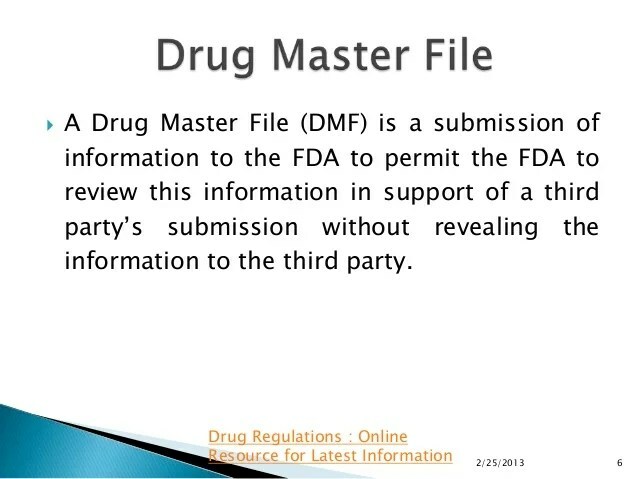 The FDA has compiled all important information regarding DMFs Type I-V on the Drug Master File webpage. Here, you can also find the list of all active DMFs. 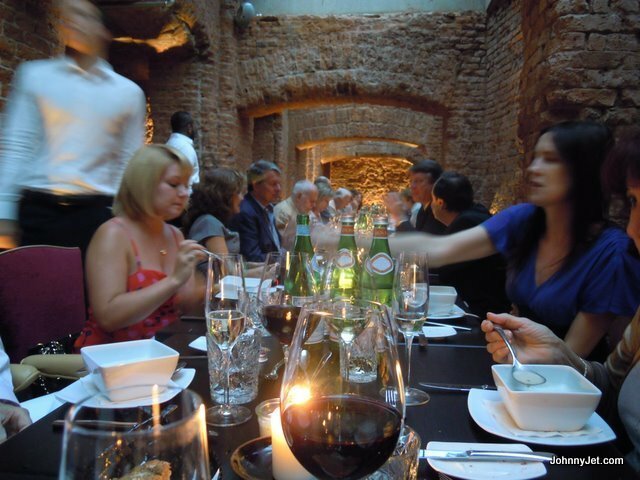 The US FDA has published the new fees for 2014. 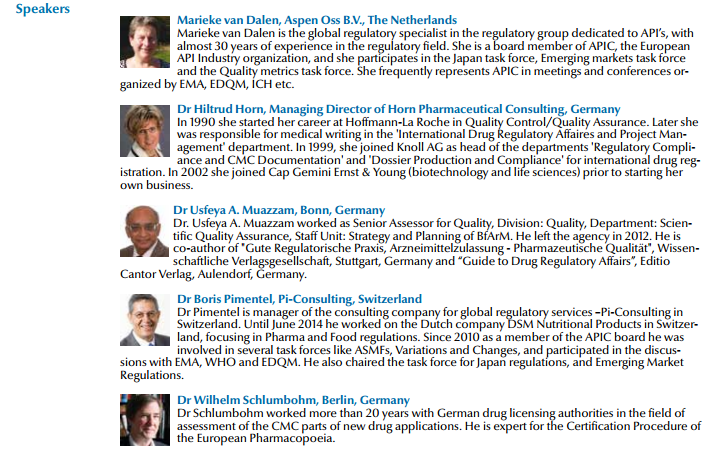 Please read more about the Drug Master File Fee and the API Facility Fee in our GMP News.